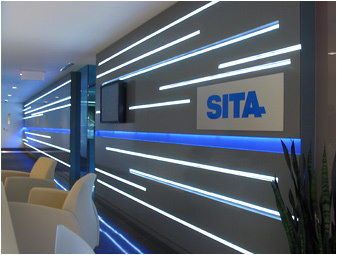 For over 15 years, we have been a leading global supplier of high quality LED lighting solutions for individuals, businesses, government, and industry. 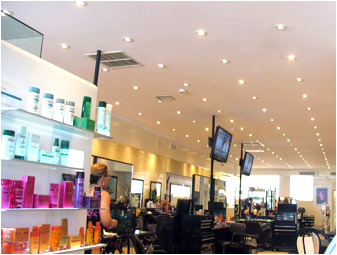 Learn about the incredible savings and added benefits of switching to Divvali LED lighting. See the immense benefits Divvali LED's offer when compared to common alternatives. We carry everything from standard replacement bulbs to custom lighting solutions. 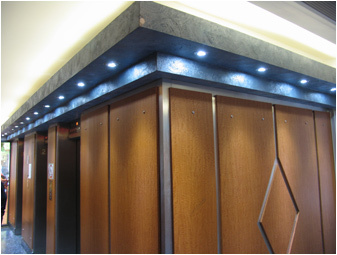 Our focus on quality and an industry- leading warranty ensure that a Divvali LED is built to last. Watch new video footage of our Locomotive Headlight / Ditch Light in action in the Australian Outback. 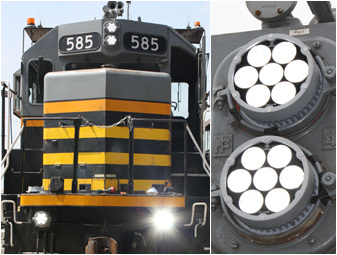 See how 2 x 50 watt LED PAR 56 headlights improve track visibility. Reports of large reflective signs visible at 2km and kangaroos from twice as far as halogen headlights! Please click here to view complete product specifications, or contact us to learn more or for a demonstration. Divvali LED's will significantly reduce your energy and materials costs, save on labour, and are the greenest, safest lighting option available. 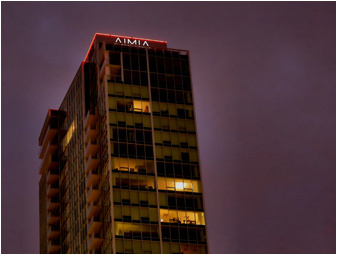 Our LED bulbs are the perfect option for both lighting replacement and new construction, and offer immense benefits to individuals, businesses, public institutions, and heavy industry. The future is Divvali LED. The future is here. Learn what has driven our success for over a decade, and why we do what we do. Get complete bulb specifications and applications, images and diagrams, and more. Contact us for a free catalog.